1. Take full sleep before traveling at night. If you have a drowsy eye or a take small nap when driving, you can bump into someone and a serious accident can occur. 2. Good quality lights. Many cars have poor quality lights or many times they have got spoilers. It would be better to change them in such a situation. Traveling at night requires that all the lights of your car work properly. 3. Never drink and drive. Drinking and driving is against traffic rules. By doing so, you break the law on the one side and on the other side you risk the lives of others along with you. 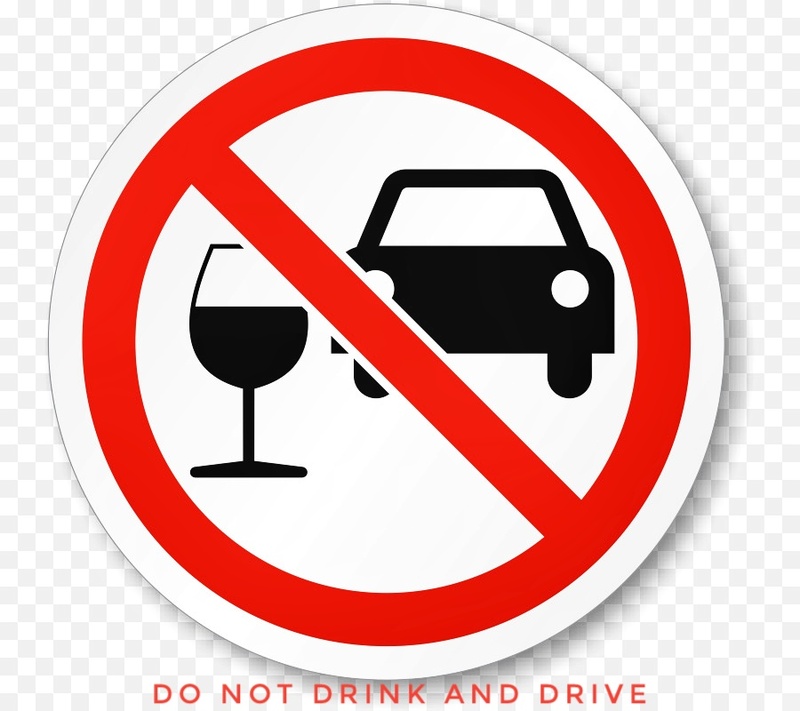 If you are caught driving while drinking, you’re driving license may be canceled and heavy penalties can also be imposed. 4. Check car: Check out the entire car if you want to travel before the journey. If you are traveling on a long distance, it would be better to show a car to a mechanic or get service. Do check whether the car's headlamp, tail light and indicator etc. are working properly. Clean wipe the mirrors of the car and set the rear view and wind shield etc. on the right position. This will ease the driving and you will also be able to see the front and rear-cars. 5. Avoid traveling alone. Avoid traveling alone at night. Because in case of Emergency, then he can help you. Try to take another driver along with you in the night and especially at long distances. If you do not find a driver, then take at least one person who knows driving. 6. Control at Speed: Many times you do not see potholes or speed breakers while driving the car at night. In this case, if you run the car on a controlled speed, then you will be able to break at the right time. This will also allow you to control your car even during an accident. Always use side indicator, parking indicator, etc. while driving a car in the dark. If you have parked your car on the roadside, keep the parking indicator on, other passengers will get an idea of ​​your car and they will be alerted. 8. Do not us short cuts: Do not use shortcuts at any time while traveling. Before traveling, find out which route might be better for you. Always go from the busy route and single lane road should not be used. 9. Keep the window open slightly: While keeping the window open while driving the car you can hear the sound of the car engine and so on. Along with this you hear the sound of trains coming from your side and you remain alert. 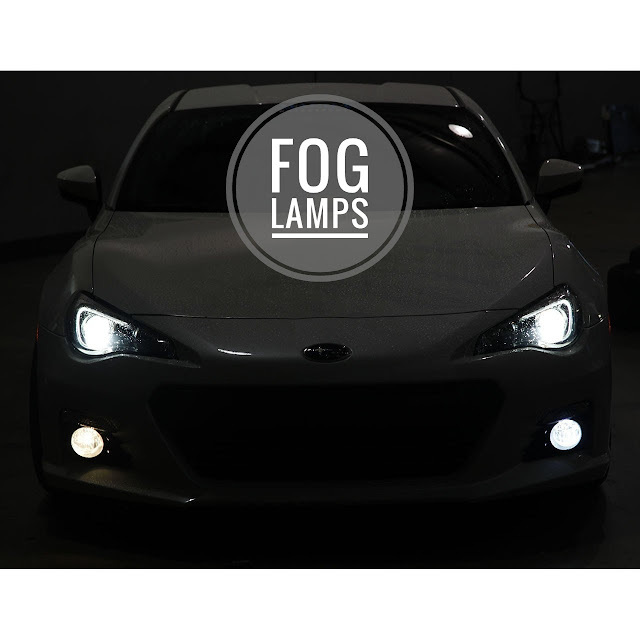 Use fog lamps during fog but avoid using it if there is no fog. 11. Eat light food before any journey: It is important that you be physically ready for that trip. Do not eat any such thing before traveling, that your stomach gets worn on the way or you get bad breath. Because you do not know if you can get a hospital or doctor at night. Eat light before traveling, which will keep you in motion and you will not get lazy. 12. Do not ignore sleep at night while driving a car. Even if you have to pause a little then do take rest so that don't wear out while driving. 13. Maintain distance. Whether in the night or day, when driving any type of vehicle, it is necessary to keep a regular distance from your next vehicle. Because when you do not know when the next one brakes suddenly and you meight get into an accident. If you do this by driving at a distance from your vehicle ahead of you, then you will get a little more time to handle the car. 14. Break in the middle of the journey: If you are going out on a long distance trip at night, then at some time you can park your car and at least drink water. This will give your body and car a little comfort and you will get some time and energy to be ready for the journey. Great tips! Especially on the indicator tips. Its often forgotten to use by drivers. You must remember that lights are your best friend during night driving. 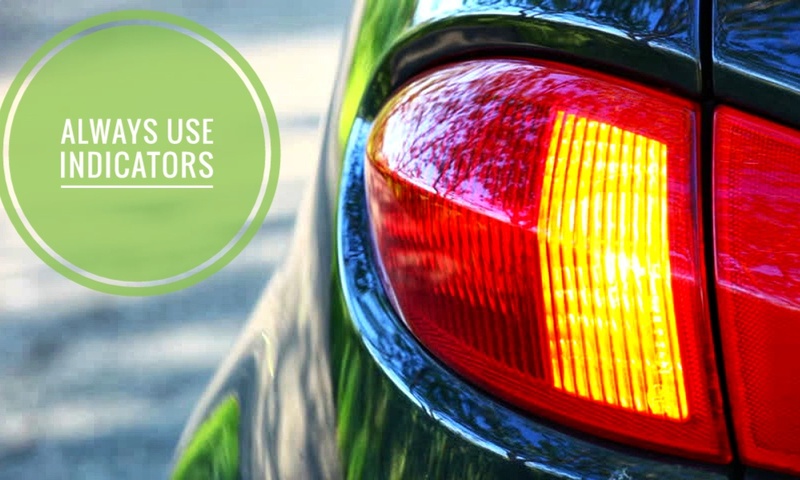 If you don't use indicator lights when turning and the car behind you or in front didn't see you, you are in for a treat. 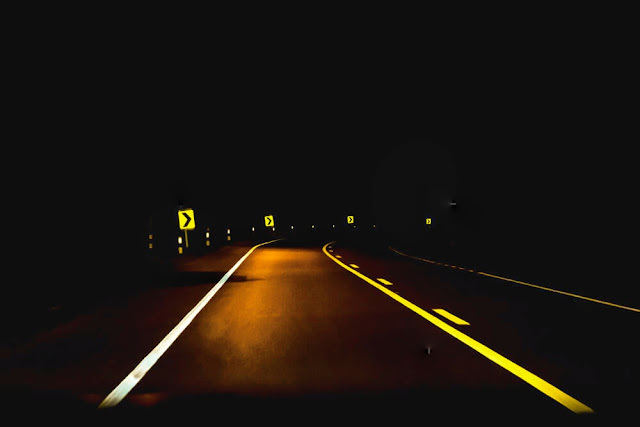 Driving at night is much more different from driving on a day. You should be focus only on driving because there will not be much traffic compare to a day. Because of not traffic, people may increase their vehicle speed at the time if you do not focus on driving it may lead you into an accident.